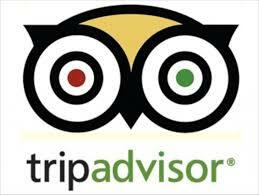 Orient Tourism Channel is Trip Advisor’s 5 star rated professional tour operator in Bangladesh. 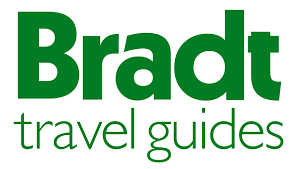 Also we are mentioned in travel guide book- Bradt and Petit Fute as a tourism company in Bangladesh. We offer tailor made sightseeing in Bangladesh to tourist’s budget and choice. We CAN ENSURE your satisfaction in your tour with our 18 years experience as we did before. 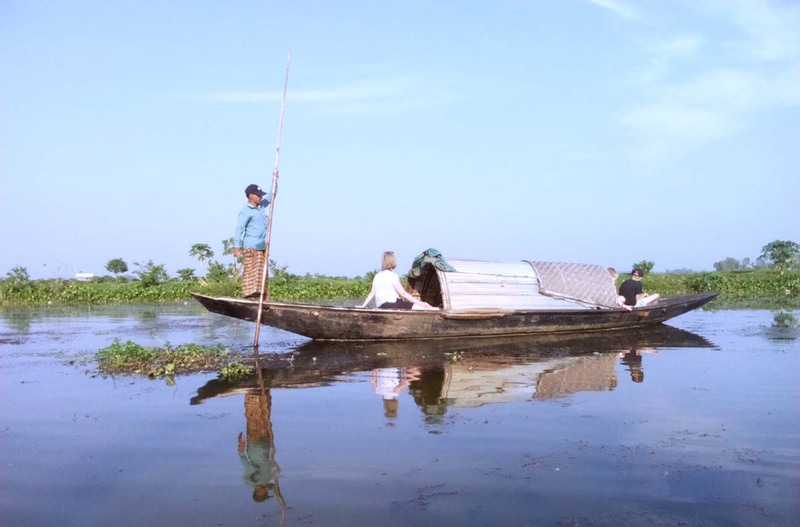 Our professional, Bangladesh Government approved and trained up on Eco-tourism by USAID- project tour guides accompany tourists during the tour with local tourism taste. About Us: Orient Eco Tourism is a part of Orient Tourism Channel. 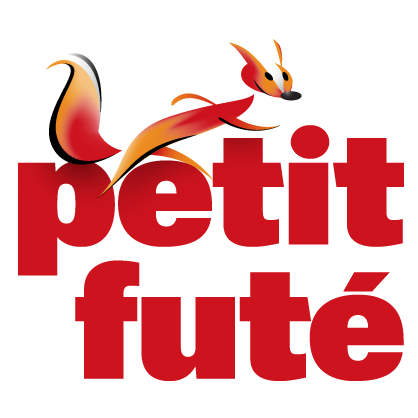 Our tourism company was established in 2001. We have been providing all kinds of tour service to foreign tourists everywhere in the country. It has registration to operate tours across the country. As tourism company in Bangladesh our services and facilities are with local community base. Our tour guides trained up by USAID project- Nishorgo Network in Eco-Tourism and Bangladesh Technical Education Board. Our new theme is to practice Ethnic Tourism. We dedicate ourselves to provide the best service to tourists. Being a tour operator in Bangladesh we do package tours, event management, filming, documentary, business advice, Eco-tour guide, tour guide, English speaking professional tour guide, (Japanese, Chinese, Russian, French and Indian interpreter), transportation, hotel, guest house booking and permission. We have package, tailor made tours to your special interests and requirements. You can take home stay service in Bangladesh with us. As a tourism company in Bangladesh, we assure your safety and best service. We ensure that tourists will have their happiness face during the tour with us. There is nothing to worry of what requirements you are looking for in Bangladesh tour. We are here to organize your any kind of tours on your choice and on your budget. Eight divisions show respective beauty and tour activities. Please travel to Bangladesh with us. Barisal Division British made-Rocket steamer (Paddle steamer), Floating market in canals- rivers, Back water, Life style in country side,Park, Boating, Landlord house,museum etc. Chittagong Division Tribal life style, Hill tracts, Waterfalls, Trekking, Ship breaking yard, Longest sea beach in the world, Island, Hindu temple, Saint Place, Biggest fish market etc. Dhaka Division Medieval King House, Landlord House, City of Rickshaw, Museum, Boating in the biggest river, Island visit, Fishermen village visit, Parliament building, hundred years old Hindu temple etc. Khulna Division Largest mangrove forest of the world- Sundarban, Sixty domed mosque- world heritage site etc. Mymensingh Division Medieval mosque, temple, Archaeological sites etc. Rajshahi Division Archaeological sites, Medieval building, mosque, temple etc. Rangpur Division Archaeological sites, medieval temples, mosque etc. Sylhet Division Famous for cycling, tea garden, lake, wet land- migratory birds sanctuary, Vast waterfall, Trekking, Hiking in the forest, Swamp forest, Tropical Rain Forest, Tea processing, Tribal community etc.